I have used liquid and foam minoxidil. I think this is an excellent delivery system. Using a spray instead of an eyedropper is great! 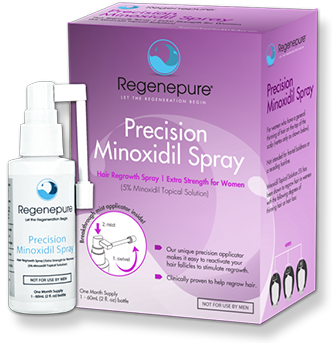 Regenepure Precision 5% Minoxidil Spray For Women has been shown to help restore hair in just 12 weeks. Just like the body needs a variety of whole foods to be at its healthiest, the hair benefits most when it’s fed a diverse array of restorative ingredients, such as keratin, saw palmetto, silk proteins and biotin. To maximize results, complement Minoxidil with nourishing, strategically formulated treatments that target thinning hair. Regenepure’s doctor-recommended treatment, shampoo and conditioner has been shown to boost lushness and thickness of hair. What makes our product superior? 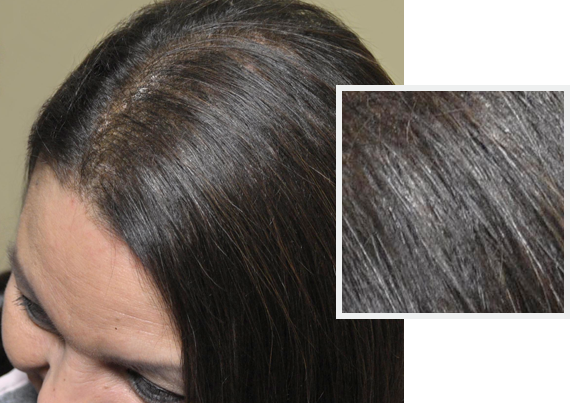 Over 30 million women in the U.S. alone are affected by hair loss. 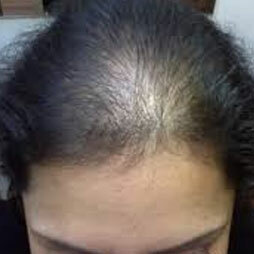 Hair loss in women is a serious life-altering condition that affects one’s self-image and emotional well-being. Women’s hair loss is not as openly recognized as men’s hair loss therefore information along with treatment options are quite limited and not easily available—until NOW. HAIR DENSITY AND QUANTITY IN WOMEN BEGIN TO DECLINE AT AN AVERAGE OF 3.51% PER YEAR. Almost every woman eventually develops some degree of female pattern hair loss, but it’s typically not noticeable until menopause. 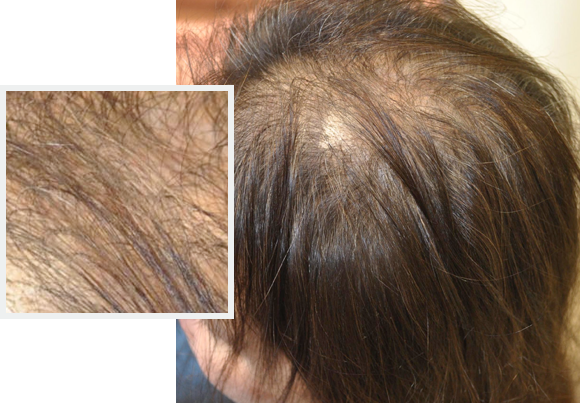 Androgenetic alopecia is a common form of hair loss in both men and women. In men, this condition is also known as male-pattern baldness. Hormonal balance is vital to a healthy, cancer-free mind and body, but can be disrupted in many ways. Hormone fluctuations occur naturally and can visibly (and negatively) affect the rate of hair growth. 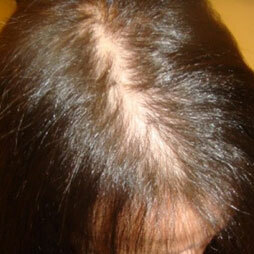 Alopecia areata is an autoimmune disease that causes hair to fall out in small, random patches. 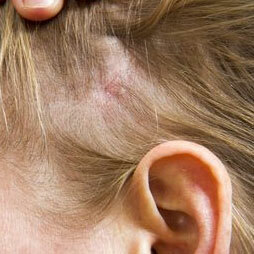 The hair loss usually affects the scalp, but it can also occur in other areas of the body as well. Seborrheic eczema, or dermatitis, is a common inflammatory skin condition that causes flaky, scaly patches on the skin, especially the scalp. 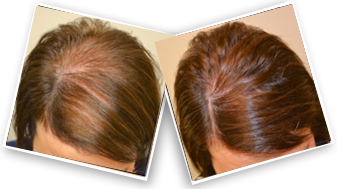 The product features Minoxidil at the highest possible concentration: 5%. Although Minoxidil is available at a 2% concentration (to be used twice daily), research has demonstrated 5% Minoxidil once daily is more effective, which also makes it the more convenient. When applied once a day, minoxidil may support hair regrowth and promote thicker strands where there is thinning and weakness. 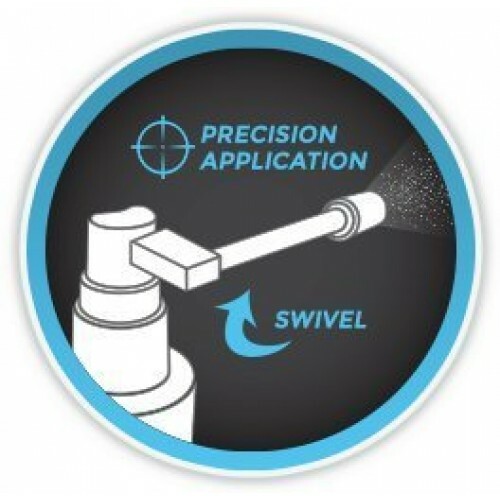 The fine mist applicator ensures absolute accuracy, targeting problem areas with ease. The direct contact spray will also help provide the scalp with the oxygen and nutrients it needs to stimulate healthy regrowth. 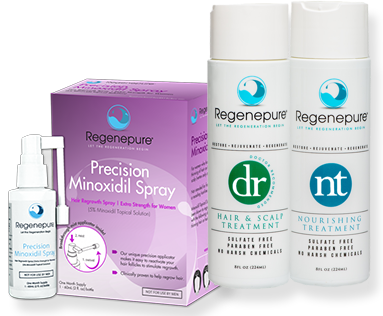 Regenepure Precision 5% Minoxidil Spray works best when used in conjunction with the Regenepure DR Hair Loss Shampoo, as the shampoo will help cleanse and detoxify hair follicles; allowing for optimal minoxidil absorption. Minoxidil spray has proven to be a fan favorite because of its accuracy and virtually has no mess. The swivel head applicator of minoxidil spray delivers the minoxidil directly to your saclp with an even coat spread over your bald spots for maximum effectiveness. Minoxidil spray has proven to be a fan favorite because of its ease of use and mess-free system. The swivel head applicator of minoxidil spray delivers the minoxidil directly to your hair follicles with an even coat spread over your bald spots for maximum effectiveness. Minoxidil delivered in foam form is extremely difficult to apply on the scalp, as the foam tends to get on hair strands instead of the scalp where it belongs. The minoxidil dropper tends to run off and drip, not leaving enough product on the scalp and resulting in a mess and unwanted hair growth. What does new growth feel and look like? If I stop using Regenepure Precision, will my hair begin to fall out again? How many times a day do I use the minoxidil treatment? 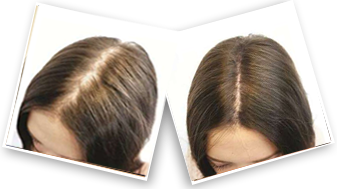 The minoxidil hair loss treatment is designed to be used twice a day: morning and night for men and once daily form women. 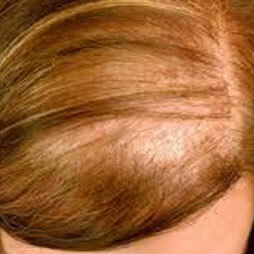 Looking for a solution to stop hair loss? With 48% higher hair count than with 2% minoxidil, this solution has proven to be effective for hair regrowth.